I am a huge fan of local products that work. You may have read and viewed My Local BB Cream Collection and saw how much of a big fan I am for our local makeup brands. One brand that I adore so much is HBC. I know this post is kind of late but after purchasing their HD Lipstick I decided to buy more makeup items from their High Definition Makeup Line. 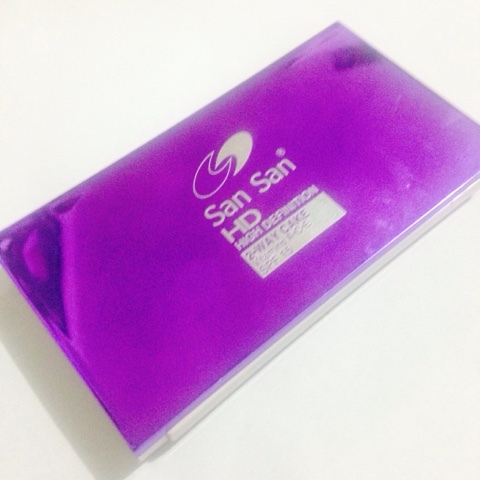 Today I will give a quick shout out and product hype to the SanSan High Definition 2-Way Cake Powder Foundation and the SanSan High Definition Concealer. 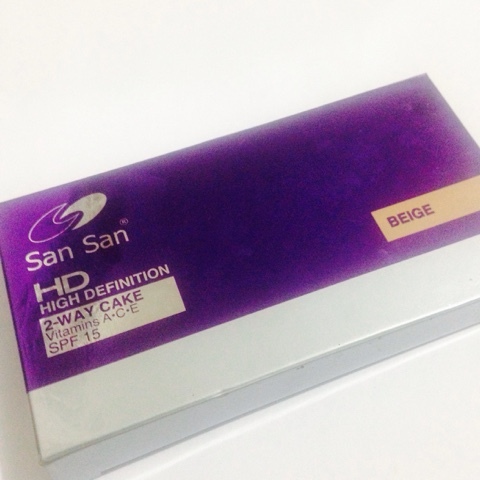 The SanSan HD 2-Way Cake is infused with Vitamins A, C and E as well as SPF 15. 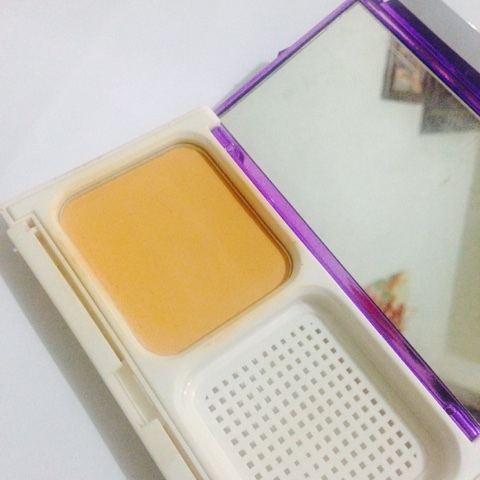 It is available in a nice compact and luxurious packaging and you can also opt for a refill if you just want to try it out. Provides a smooth matte and full-coverage finish for a picture perfect look. This is the setting powder that I've been using for weeks now and I love it so much! I actually didn't use this the first time I got it since I still have my Maybelline Clear Smooth Original Powder but as soon as I run out of the Maybelline I tried this product and boy am I surprised. I love using this to set my under eye concealer for it doesn't cake and it lasts super long. I even use the sponge to just pat the product and it will flawlessly mattify everything. 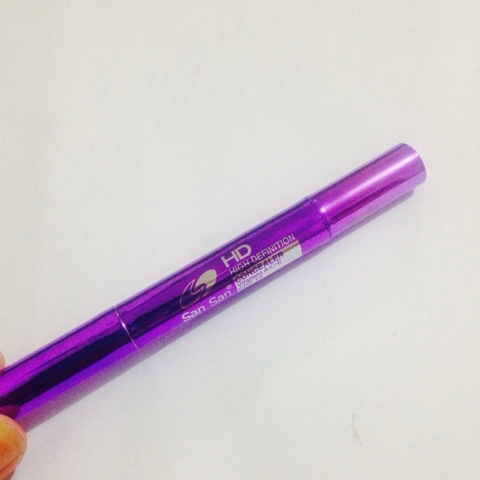 The high definition formula works to have a picture perfect look everyday. I may have expressed on previous posts that I have a super oily skin but this product amazingly work to combat the oiliness surrounding my face. It gives a naturally good face area. I also use this powder over my brows and it makes them last longer that usual. 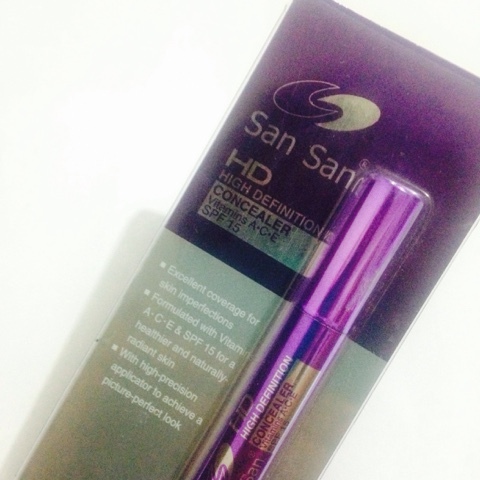 Same with the HD Concealer, SanSan HD Concealer has Vitamins A, C and E as well as SPF 15. The packaging is so awesome. It looks like a special pen you can take wherever you are. 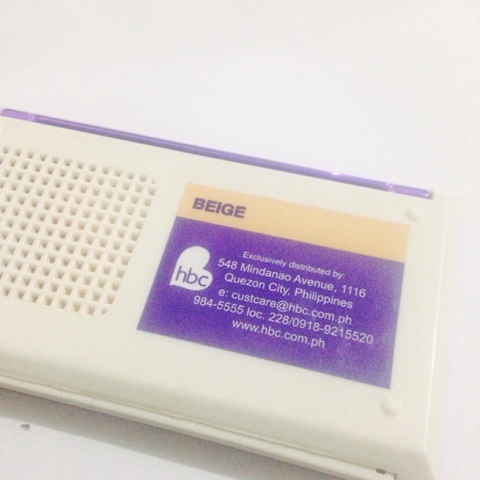 The first side has the applicator while the other side has the rotator to release the product. 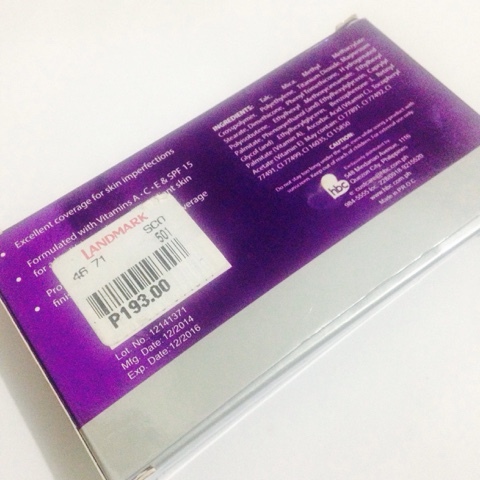 Excellent coverage for skin imperfections. Formulated with Vitamins A, C and E and SPF 15 for a healthier and naturally-radiant skin. 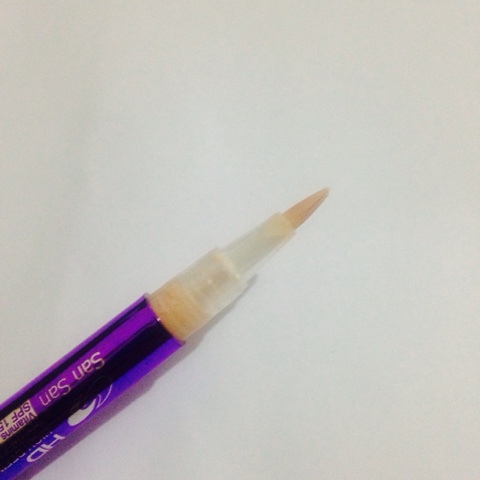 With high-precision applicator to achieve a picture-perfect look. Shade I Got: Natural. 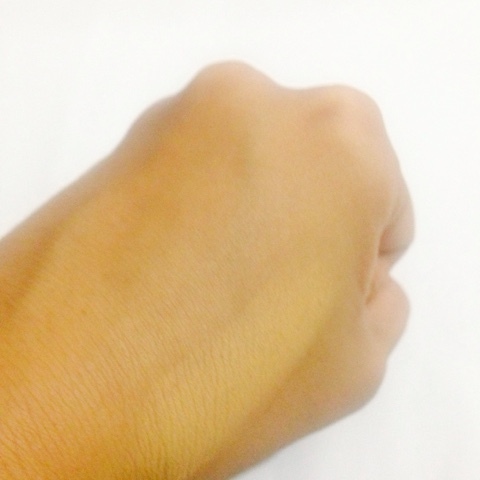 This shade is a few shades lighter that my skin tone even if it says natural. It is good though to conceal and highlight at the same time. 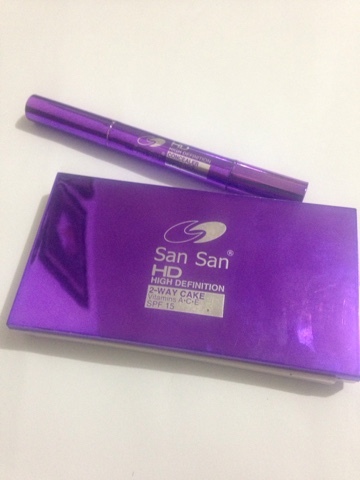 I am not a big fan of the SanSan HD Concealer for it has the tendency to look cakey especially in the under eye area. I also find it hard to blend in the under eye area but I love using it to highlight my forehead, cheekbone, bridge of nose and jaw line. The concealer is good to use if you need spot concealing. I get break outs here and then and this baby helps in clearing and treating my pimples. 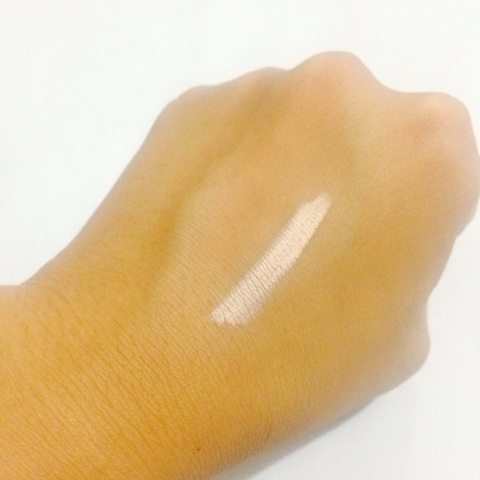 It is easy to apply and the best way to blend will probably be using the fingers. 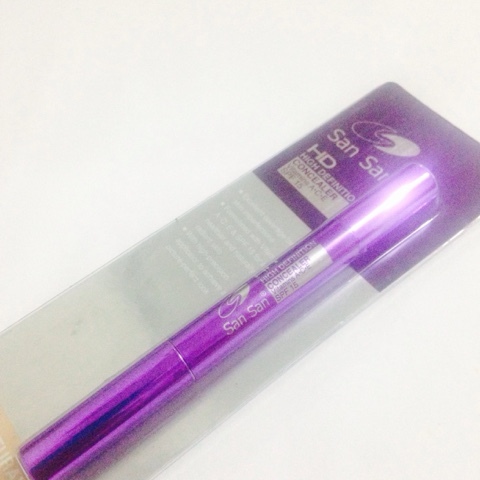 I am very amused on the way SanSan improve their makeup line. Aside from the hard blending in the undereye area for the HD Concealer, I enjoyed using both products in my makeup routine. 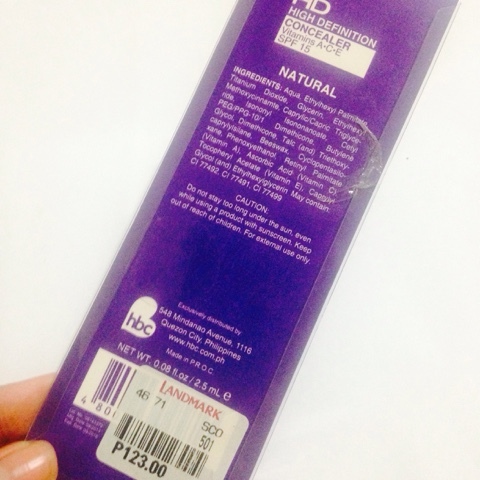 The HD 2-Way Cake is amaaaazzzing and a must-try if you are looking for a really flawless face after foundation.